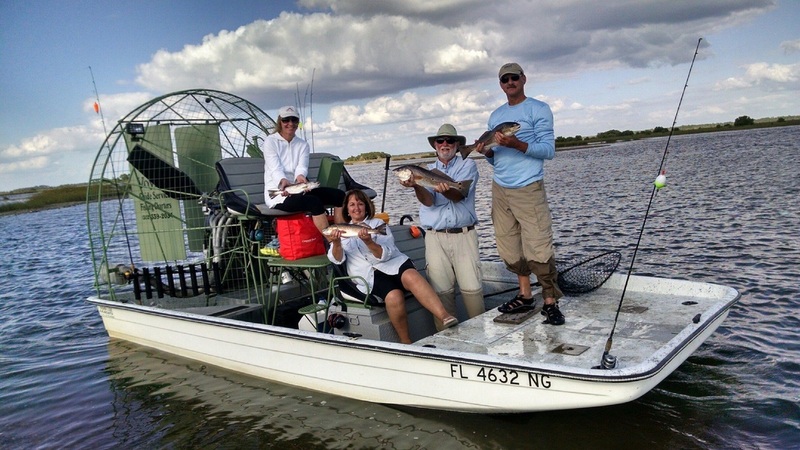 Hop aboard one of the Voyles Guide Service boats and enjoy a day of fishing, scalloping, or sightseeing. Licensed and insured U.S. Coast Guard Master Captain D. Voyles offers back country (airboat), inshore, and nearshore adventures. When inshore fishing, you will drift the fertile grass flats of Cedar Key for the abundant and tasty spotted seatrout. 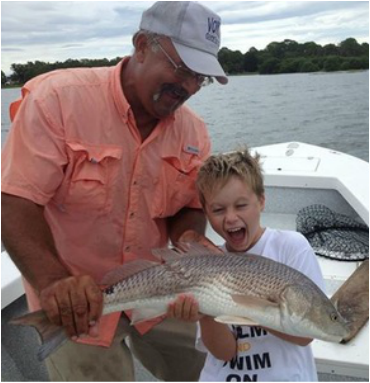 When the tide is right you will be taken to oyster bars and barrier islands to catch hard fighting bull redfish. If you are after trophy tarpon, cobia or monster sharks, our productive waters hold plenty of all three. fishing we have to offer in the shallows.